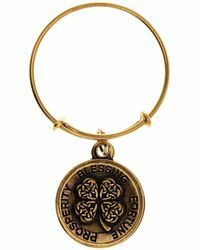 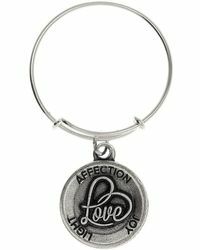 Best known for their signature patented expandable bangle, Alex and Ani is a Rhode Island based label known for its must-have bohemian jewellery made entirely in the USA. 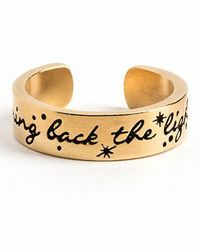 Founded by Carolyn Rafaelian in 2004, the company has gained a loyal following of fashionistas for its eco-friendly products crafted from recycled or vintage materials. 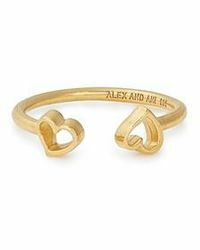 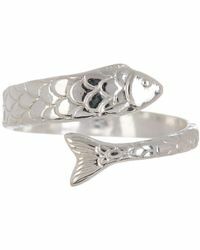 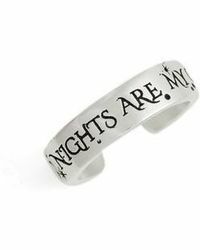 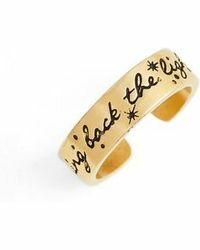 For a cool, current fashion fix, look to the latest Alex and Ani rings. 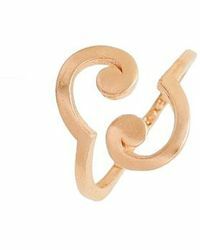 Made with their signature clasp, designs are expandable so that one size fits every discerning, style-savvy lady.